The Mission of the New Mexico Judiciary is to protect the rights and liberties of the people of New Mexico guaranteed by the Constitution and laws of the State of New Mexico and the United States; to resolve legal disputes fairly; and to ensure access to justice for all. The complete New Mexico District Court Self-Help Guide provides general information about how to represent yourself in court, a resource guide with a list of legal services and referral programs available throughout New Mexico, and individual chapters. The Supreme Court consists of 5 Justices and is located in Santa Fe. This is the court of last resort and has superintending control over all inferior courts and attorneys licensed in the state. This court has mandatory appellate jurisdiction over: criminal matters in which the sentence imposed is life in prison or the death penalty, appeals from the Public Regulation Commission, appeals from the granting of writs of habeas corpus, appeals in actions challenging nominations, and removal of public officials. State law and court rules impose new requirements in guardianship and conservatorship cases beginning on July 1, 2018. New forms must be used by guardians and conservators when submitting a report, inventory, and proof of bonding. The new law and rules also affect who must be given notice, access to court records and hearings throughout a case. Nationwide, 96% of all court proceedings take place in state courts. A video by the National Center for State Courts takes a closer look at how state courts protect our rights and liberties. The court system of New Mexico provides many programs and services to assist with various legal matters. Please select from the options below to see what best suits your needs. Are you looking for a New Mexico Court? Are you looking for a Program or Service? Are you looking for legal documents? 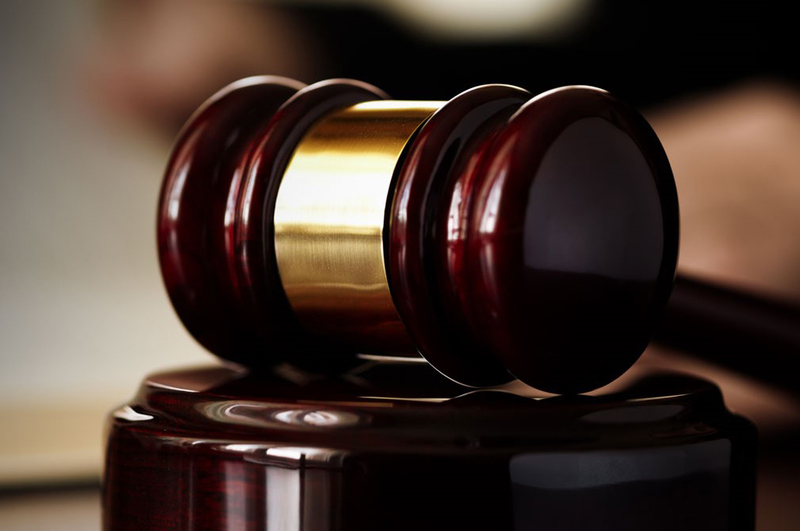 Are you looking for a specific court case? Are you looking for a Job with the Courts? Are you looking to Represent Yourself? The New Mexico Supreme Court is the State's highest court and final court of review (court of last resort). In addition to reviewing decisions of lower courts, the Supreme Court, as the head of the Judicial Branch of Government, has general administrative and supervisory authority over all State courts and attorney regulation. The Court has authority to discipline attorneys and judges for professional misconduct and unethical behavior. The Supreme Court has jurisdiction to hear direct appeals in criminal cases in which the trial court imposed a life sentence or the death penalty or granted a petition for writ of habeas corpus, in all cases from the Public Regulation Commission, and election challenges. In its discretion, the Court may issue writs of certiorari, mandamus, prohibition, and superintending control. After a case is accepted by the Court, the parties submit written briefs that put forth the legal arguments and citations of authority to support those arguments. The records, proceedings, and exhibits from the trial court are reviewed at the same time as the briefs. Some cases are submitted to the Court on oral argument and some are submitted only on the briefs. The work of authoring opinions is divided evenly and randomly among the five Justices. After a case is submitted to the Court, the Court first discusses the case before the assigned author drafts an opinion that will be circulated among the other Justices. Adoption of an opinion, decision, or order requires the votes of three members of the Court. In certain cases, a member of the Court may decide to file a specially concurring opinion or a dissenting opinion. It is the majority opinion of the Court, however, that determines the law of the case.